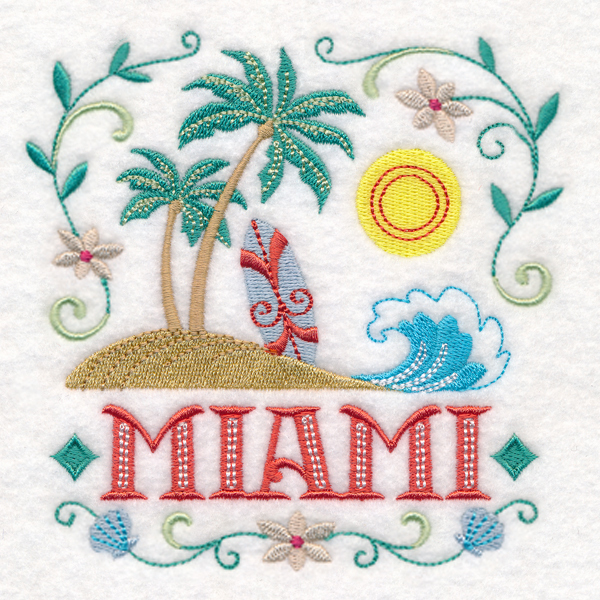 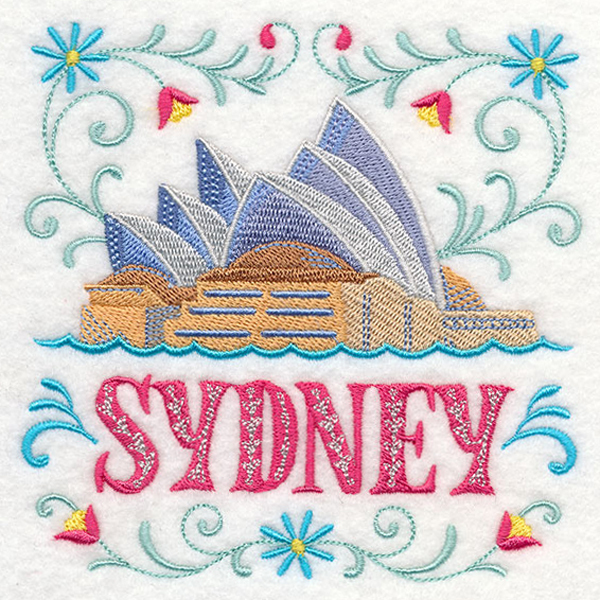 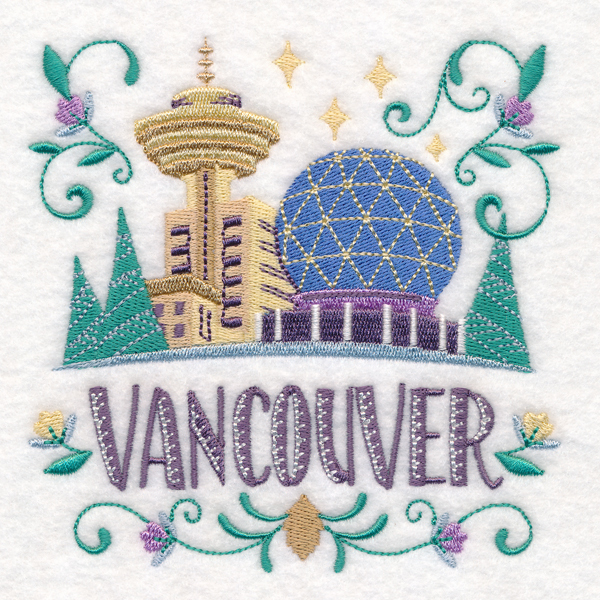 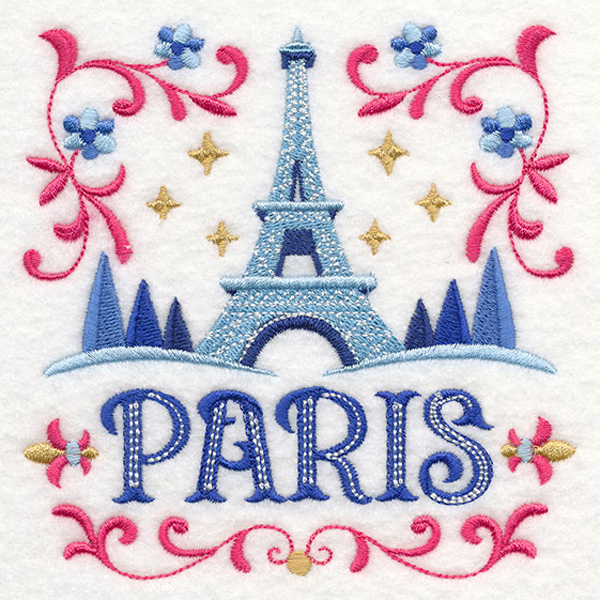 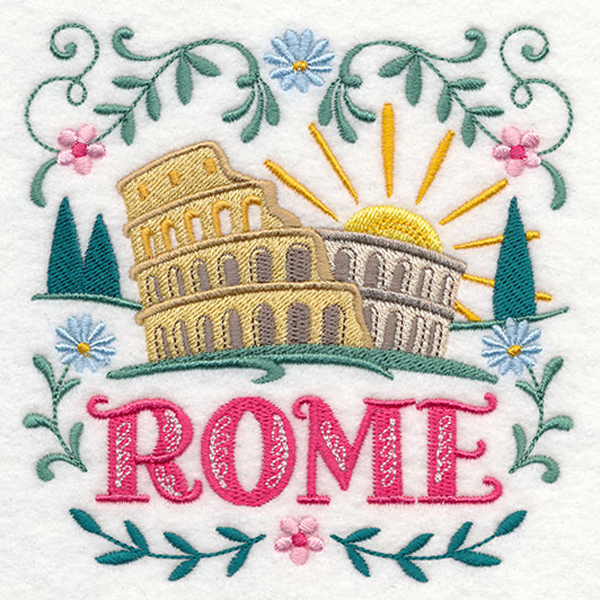 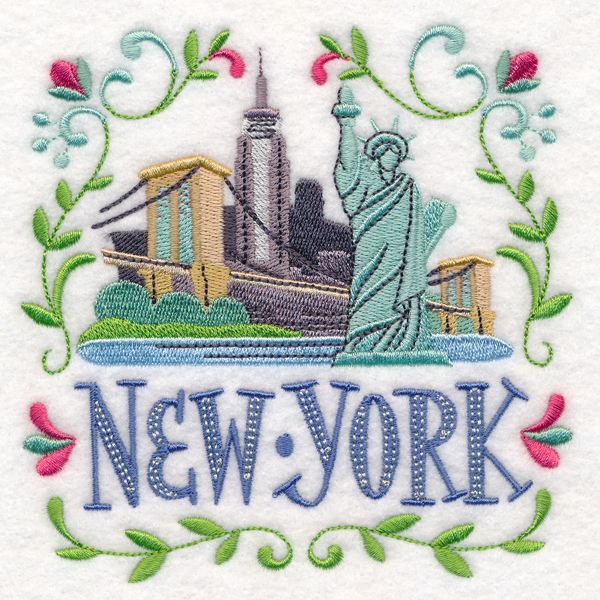 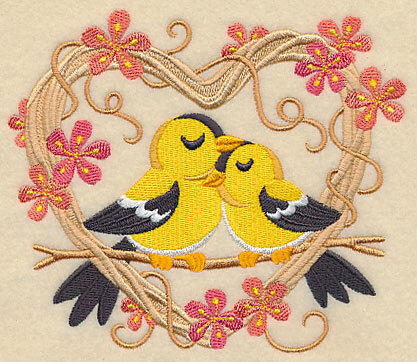 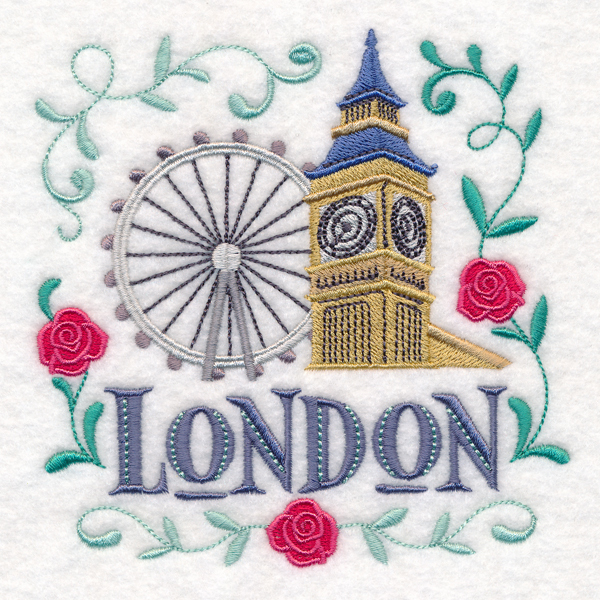 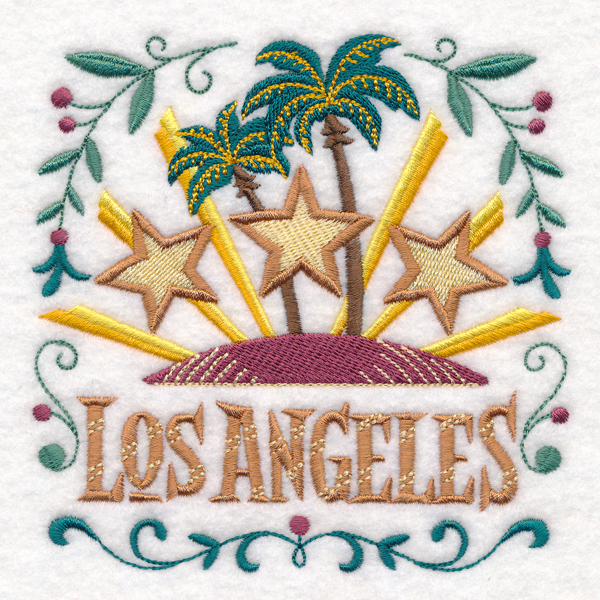 Pay a visit to cities around the world with these cute machine embroidery designs! 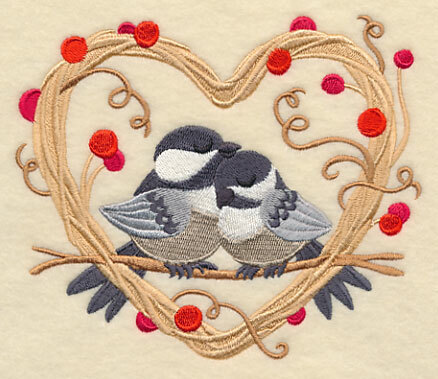 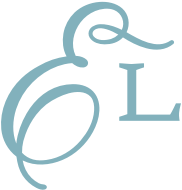 Their whimsical style and square shape make them perfect for throw pillows, tote bags, and more. 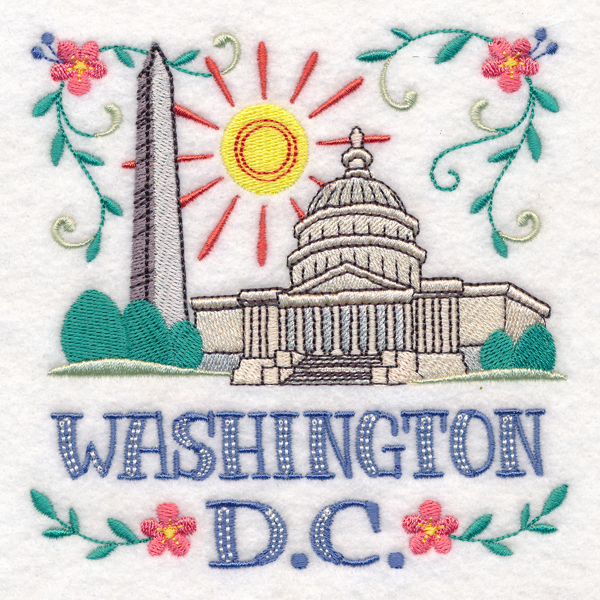 City Square - Washington, D.C.